The Gisborne Flock has been up and running since 2012. You can find out all the details about what’s happening by checking out our facebook page. Our first ride was on Sunday the 26th of February 2012. Check out the pics here! Blessing celebrates completion of another link in the Gisborne cycle way/walkway project. Get your frocks on and come to celebrate. Ride approximately 3km. Allow time for refreshments after. Come rain or shine. Meet at Waikanae Beach tennis courts. It seems that despite promising beautiful sunshiney goodness, the weather-people have not obliged. The forecast for tomorrow in the ‘rapa is looking rather less than ideal for a frocknic. In fact, rather glum. So we’ll put this one on hold and wait for summer to return. If anyone out there has their heart set on one last frockish summer ride join us on Thursday for what is truly the ‘last of summer’ ride! Once again, check back here for details and cancellations. But in rather good news, the forecast is looking stunning for Auckland this Sunday. If you’re up there, be sure to check out Cycle Style. It looks amazing! 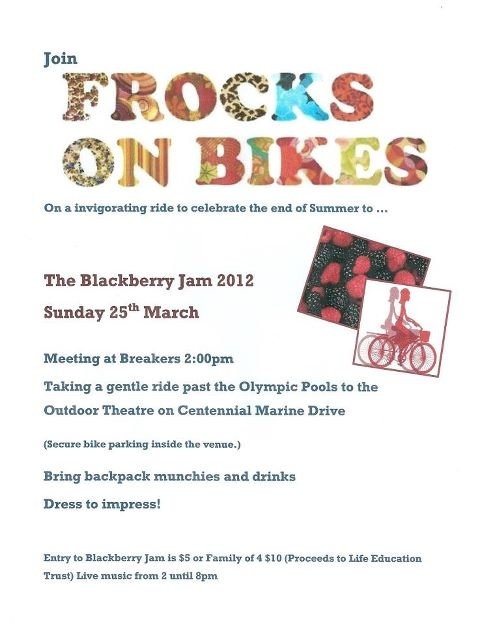 And if you’re in the Gisborne locality, they’re having a ride to the Blackberry Jam. Sounds great! 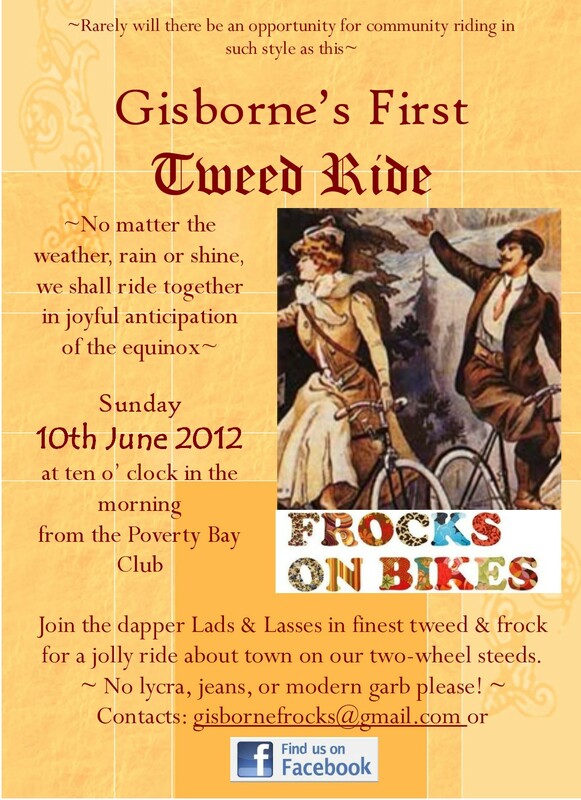 If you’re in the Hutt this Sunday, why not ride down to the Big Day Dowse? Bands, circus shows, food… all to celebrate the opening of the new civic square. 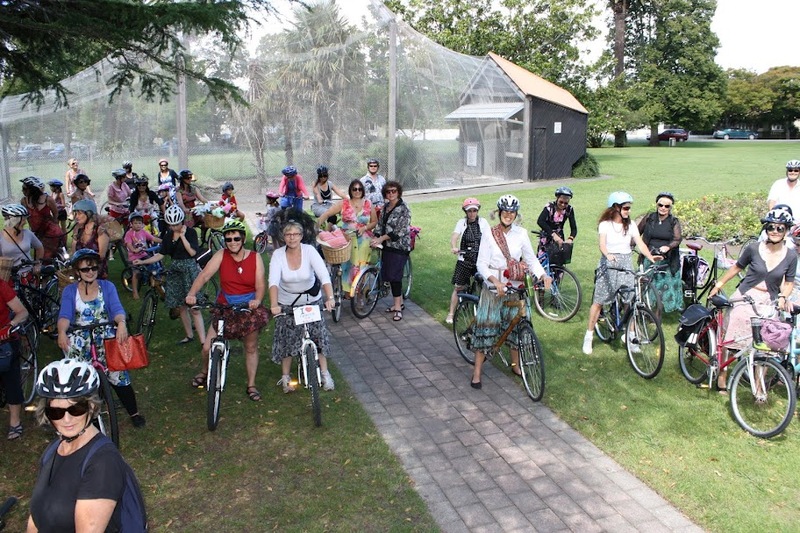 And if you’re stuck inside, check out Wellington Cycle Chic. 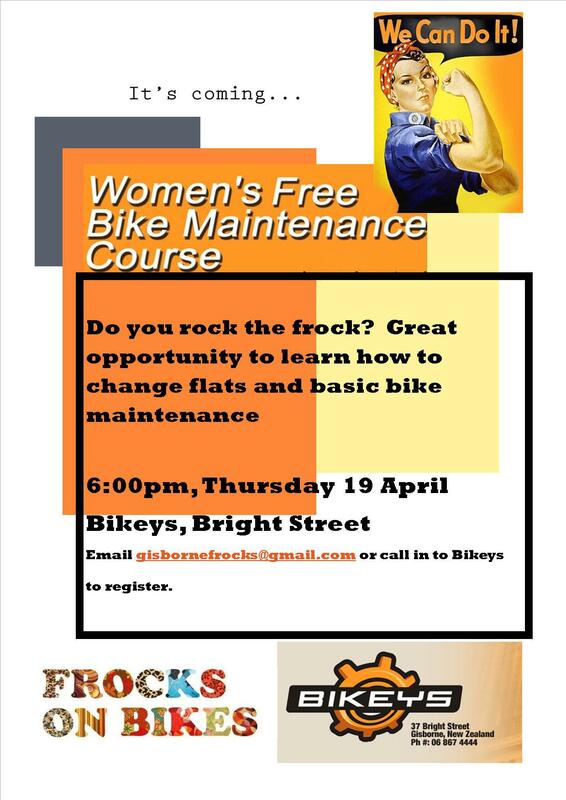 Who knows if you – or your bike – have been snapped riding around Wellywood!